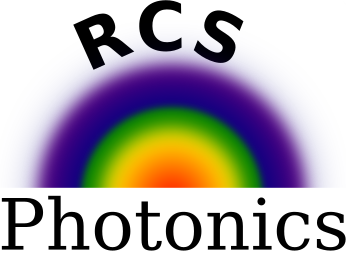 Dr. John is a technical advisor of RCS Photonics. 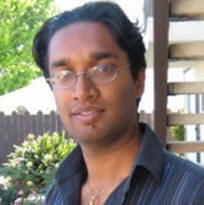 Dr. John graduated with his Ph.D. in 2012 from the research group of Dr. Daniel J. Blumenthal at UCSB. He worked on creating ultra-low-loss optical waveguides, in close collaboration with the Bowers research group, involving a great deal of materials analysis and fabrication along with optoelectronic simulation. From 2012 to 2017, Dr. John worked at Praevium Research Inc. where he developed near-infrared and mid-infrared tunable semiconductor lasers for medical imaging and gas spectroscopy, respectively.